I was thrilled when the Lucas family won last year's mini session giveaway. If you know my business well, you know I don't typically do mini sessions. I often get asked throughout the year and I run from it. Far from it. However, when I had the chance to meet some new friends through a #hellomeridian giveaway, I said "yes" and OH am I glad. Overjoyed, really. This year was even better. They came back for a full session and after getting rained out from our first attempt, we had the most beautiful Boise sunset as a result. Worth the wait if you ask us! And mom and dad? These two had so much giddiness and googly eyes I thought we were at an engagement session. When there's that much love displayed in a family, I just sit back, wait for the right moment, and click away. 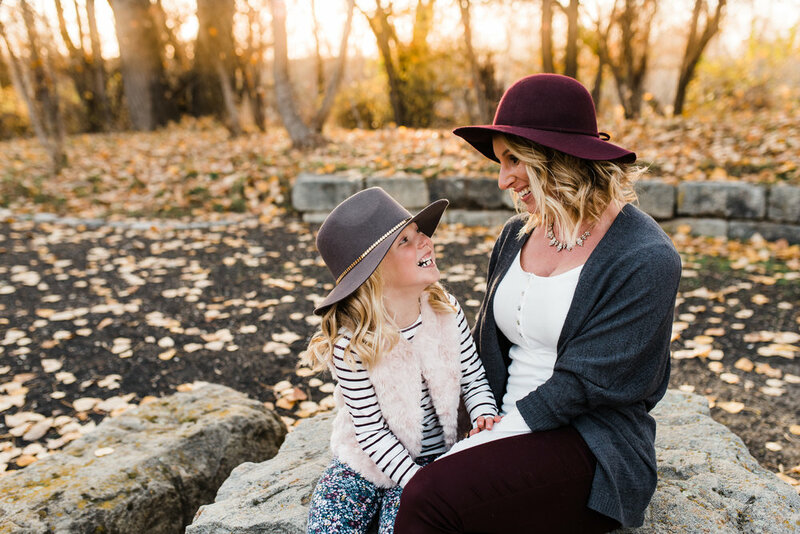 As a Boise family photographer, I make sure my lifestyle sessions are fun. No need to worry about getting the right "shot". They naturally unfold through play and often times no one wants the session to end. Even the dads. Lucas family, you are one special crew. I was honored, yet again, to capture just a glimpse of your story. 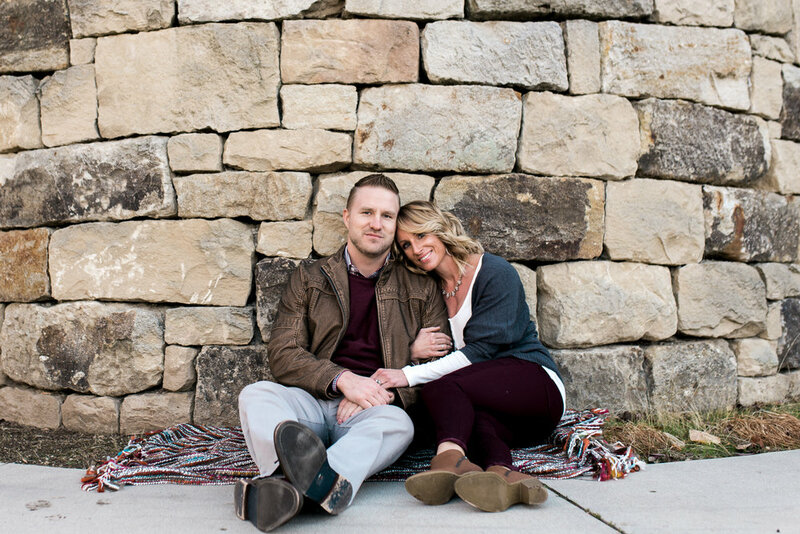 Have you scheduled your 2018 family session? Can you say SNOW and bundled up kiddos?! Contact me today to set up a FREE phone consultation. Sign up below to become a Natalie Koziuk Photography VIP and get your FREE Client Guide delivered right to your email. This full guide walks you through every step of your session from picking a location, choosing your wardrobe and creating beautiful wall galleries. I look forward to hearing from you and capturing real moments with your family this winter.